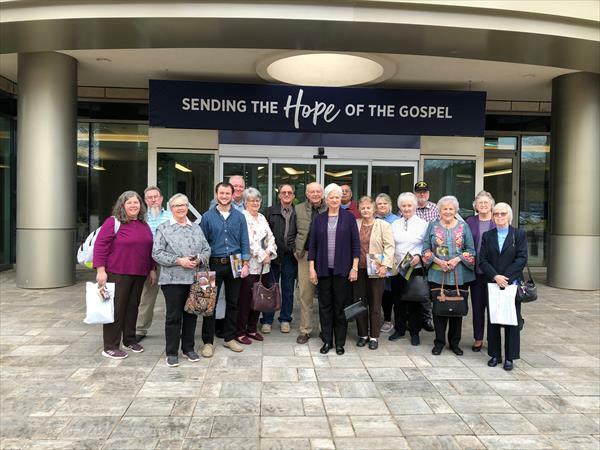 On March 11, the association sponsored a one day trip to the North American Mission Board. Seven churches were represented by the group. 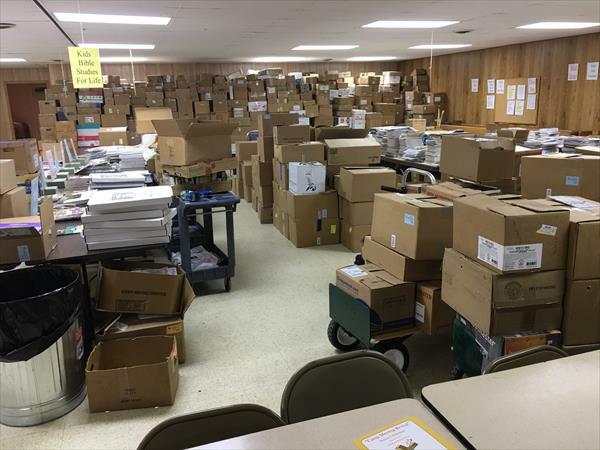 Here is a picture of the literature collection where the PTMBA churches send literature to be “repurposed” to missionaries around the world. Welcome to Pickens-Twelve Mile Baptist Association. 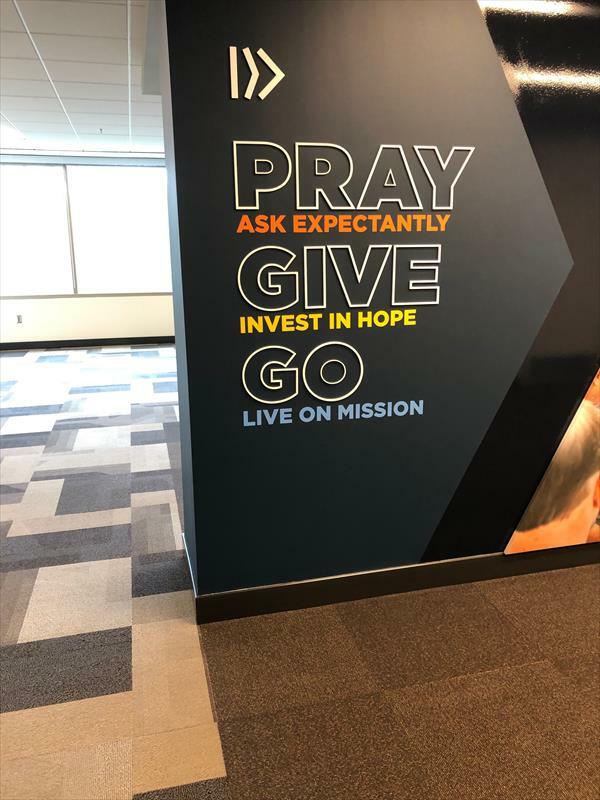 Please take a moment to view our site. If you are new to the area, may we suggest the "Our Churches" link to find a church family near you. 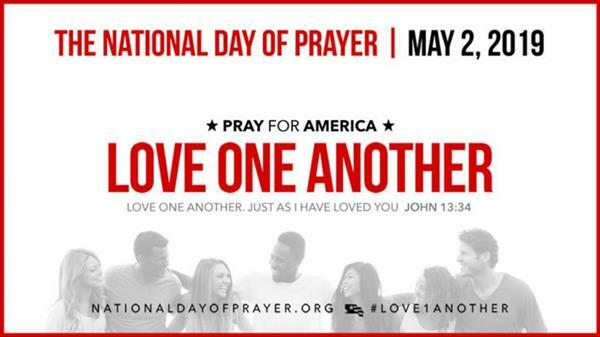 © Copyright , Pickens Twelve Mile Baptist Association - Pickens, SC. All rights reserved.